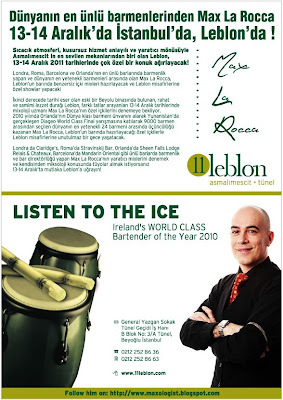 I'll be mixing Libations at 11Leblon in Istanbul, please join me and the 11Leblon Team for a unique experience. Reserve Your Space. All Max's & 11Leblon's fans are welcome! !